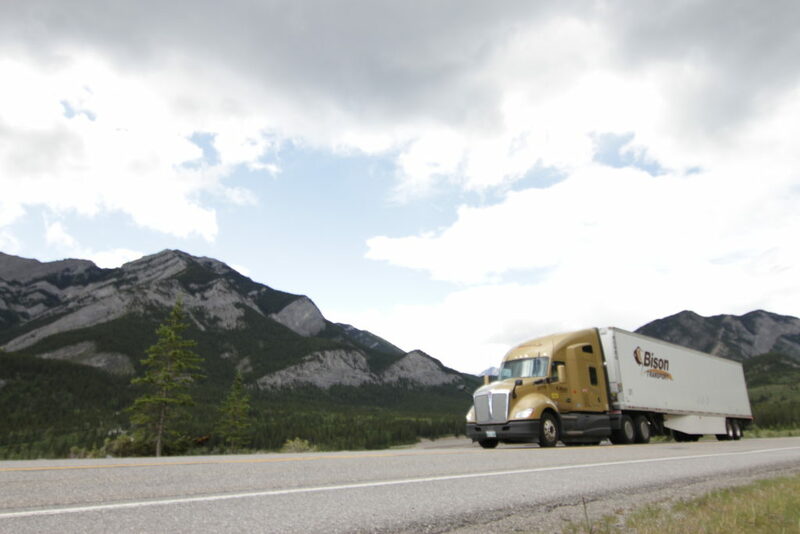 Bison Transport's regional fuel programs can help you offset the true cost of fuel to move your freight. What is this tax all about? Whose responsibility is it to pay the tax? Should it be treated as a separate accessorial charge or part of the fuel surcharge? Unfortunately, carriers and shippers have conflicting responses to these questions, and more than five years later the industry still has no uniform way of dealing with the BC carbon tax, let alone other provincial carbon taxes which are beginning to follow. The Province of Alberta recently imposed a carbon tax, and the Province of Ontario has done likewise. Complicating matters is the lack of uniformity in regards to how the taxes will be imposed and subsequently passed on to the end user. The table below shows the carbon tax amounts in 2017 for the provinces who have imposed one. So, what’s the best way to deal with provincial carbon taxes? The options, as well as the pros and cons associated with each, are discussed below. Option 1. DO NOTHING. This is simply not an option. The carbon tax is a real cost to transportation providers, and outside of their control. There is no room in today's trucking industry margins to absorb this cost. Option 2. ADJUST BASE RATES TO REFLECT THE INCREASED COST. Although this is an option, it hides the cost inappropriately, and only provides a temporary fix to the problem. BC adjusted their carbon tax rate upward every year for several years, and Alberta plans to do likewise. Keeping track of this cost in the base rate over time is administratively complex. Option 3. IMPLEMENT A NEW ACCESSORIAL CHARGE – IE: A FUEL SURCHARGE – TO REFLECT THE CARBON TAX IN EACH PROVINCE. Carbon taxes, as we understand them, are imposed through an increased cost of fuel. Unless fuel surcharges associated with a shipment are based on fuel prices for the region the shipment is travelling through, the best way to offset the increase in cost due to provincial carbon tax is through an accessorial charge. Option 4. IMPLEMENT REGIONAL FUEL SURCHARGE PROGRAMS THAT USE REGIONAL FUEL PRICES & APPLICABLE TAXES TO OFFSET THE INCREASED COST OF FUEL. Many customer fuel surcharge programs are based on diesel fuel indexes like the Freight Carrier's Association’s (FCA) or the Department of Energy’s (DOE) National Average. The FCA is based exclusively on Ontario and Quebec diesel prices, whereas DOE is based exclusively on US average diesel prices. Neither of these indexes will move in sync with rising fuel prices in British Columbia and Alberta due to the provincial carbon taxes imposed there. Thus, at Bison, our recommendation is for carriers and shippers to work together to align with a regional fuel surcharge program that uses diesel fuel prices in the region where the freight is moving. In January 2015, Bison launched a series of regional fuel programs to respond to the varied fuel prices in the different regions of North America in which we operate. Our goal is to have customers pay fuel subsidies that directly correlate with the actual lanes where they move their freight – this includes accounting for carbon taxes. We believe this is the most sustainable and appropriate way to solve the challenge of BOTH government imposed carbon taxes AND regional diesel price disparity. For more information on Bison’s regional fuel surcharge programs, please contact a sales representative. We would be happy to help your company arrive at a suitable and appropriate program that offsets your carrier’s true cost.